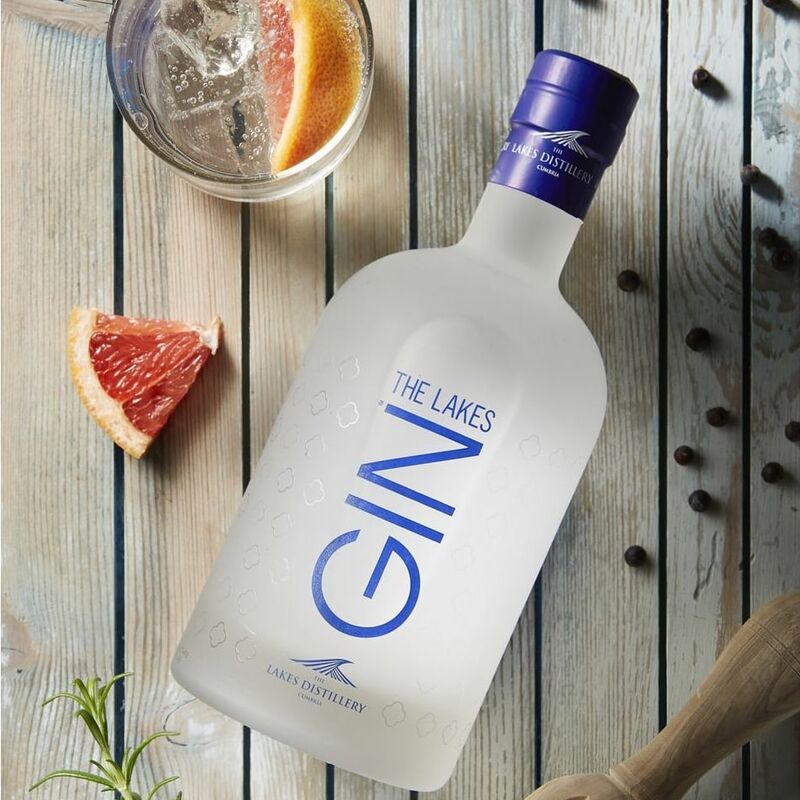 The Lakes Distillery's classic artisan gin features delicate floral notes and vibrant citrus - easy drinking and refreshing! 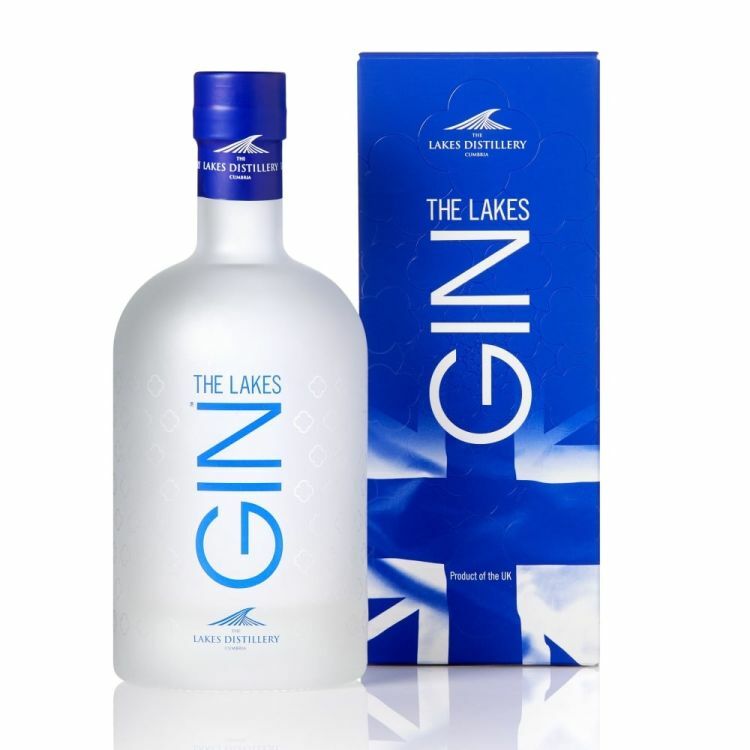 Crafted using a mix of over ten carefully selected botanicals, including Cumbrian Juniper and four others which are native to the Lake District National Park. 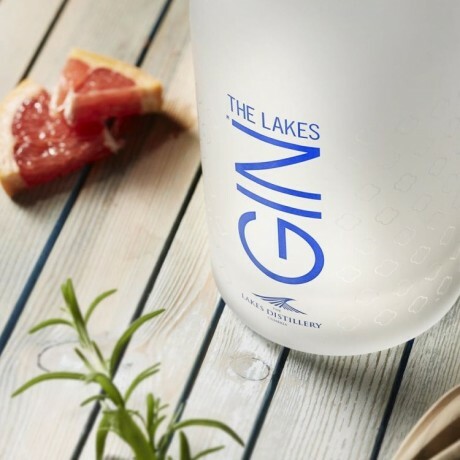 The botanicals are steeped in the finest English wheat spirit, along with pure Cumbrian water sourced from the River Derwent, then distilled in a traditional, handmade copper pot still for up to 8 hours, resulting in an exceptionally smooth gin. This lovingly handcrafted gin comes presented in branded gift box, making a wonderful gift for gin lovers. This gin has won various awards including a Silver award at the International Wine & Spirit Competition, Silver at the the International Spirits Challenge, and Silver at the Hong Kong International Wine & Spirit Competition. Enjoy neat over ice or with a tonic of your choice. Nose: Fresh and fruity with lemon citrus, juniper and orange peel.